On Thursday Jan. 25 during the Shooting Hunting and Outdoor Trade (SHOT) Show in Las Vegas, Condor will sponsor a community outreach class for law enforcement officers as part of the Law Enforcement Education Program (LEEP). The class, presented by several chiefs from the Los Angeles County Police Chiefs Association with Chief Anthony Miranda as the chair, will discuss the public relations value of law enforcement agencies championing charitable causes. Scheduled for 1:30 p.m. to 2:30 p.m., the class includes a look at the Pink Patch Project, an innovative public awareness campaign in which law enforcement agencies bring attention to the fight against breast cancer and raise money for breast cancer research organizations. 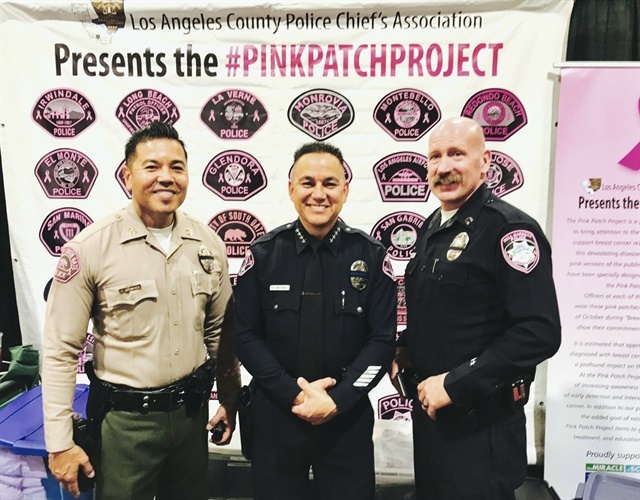 Since 2015, law enforcement agencies in Los Angeles County have raised more than $1 million for the Pink Patch Project.